What attracted me to it was Jamie. Jamie is a really collaborative director to work with. When you’re working on a series, what do you look for in the projects you want to work on during the hiatus? Collaboration is a big part of it. The director sort of valuing what the actor brings to it, not necessarily choosing them because they’re going to do exactly what you envision. I don’t mean that I’m going to come and change everything but I’m here to trying to create something, too. I don’t necessarily know what’s in your head. I’m not always going to be on the mark with what you want. I might be able to help us to find something else. That’s important to me. Would you ever like to write or direct some day? Maybe. Not necessarily. I’d like to do a lot of things but we’ll see. A lot of people are writing and directing. Last year, you had a role in one of my favorite comedies of 2017, The Little Hours. How much fun was it to work on the film? That was a lot of fun. I got to go to Italy. It was a really amazing cast and improvisational collaborative effort. You’ve got two films premiering at Tribeca next month. What can you tell us about your roles in those films? All These Small Moments is a coming-of-age movie which I’m sure she resents me saying that but it is. I sort of play the love interest of this boy. I play a sort of fantasy—an ideal to this person—that is revealed to be more one-dimensional in that sort of heartbreak of when that person that you’ve projected all this stuff onto is actually a real person and is deeply flawed. I think that’s something that you learn when you’re a kid. When you fall in love with someone, you have an idea of who you want them to be and then not be. It’s something like that. The other one, Untogether, it’s about a struggling writer living in LA who had a one-hit wonder book and is trying to write another one but can’t because she got clean and wrote the other one on drugs. At the same time, she’s also falling in love. So you played two different writers this year? Thank you again for your time and congrats on the film. 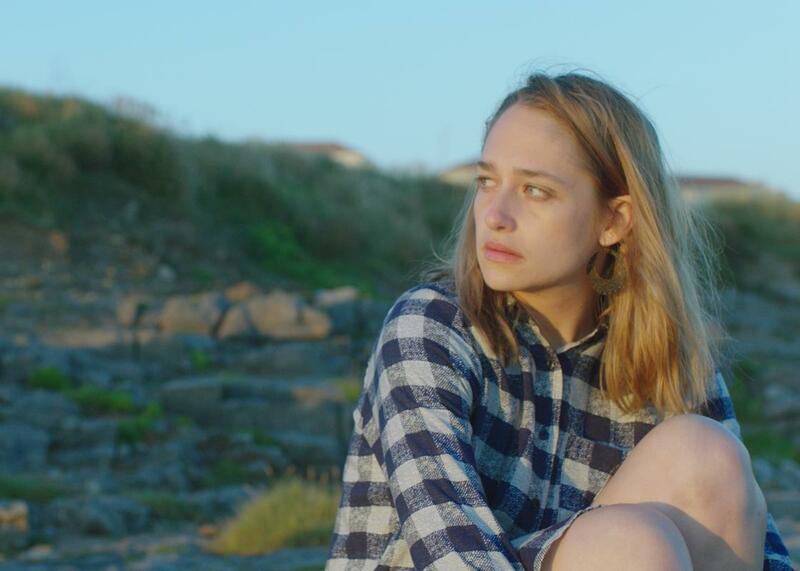 Wild Honey Pie premiered at the 2018 SXSW Film Festival and is currently awaiting distribution.